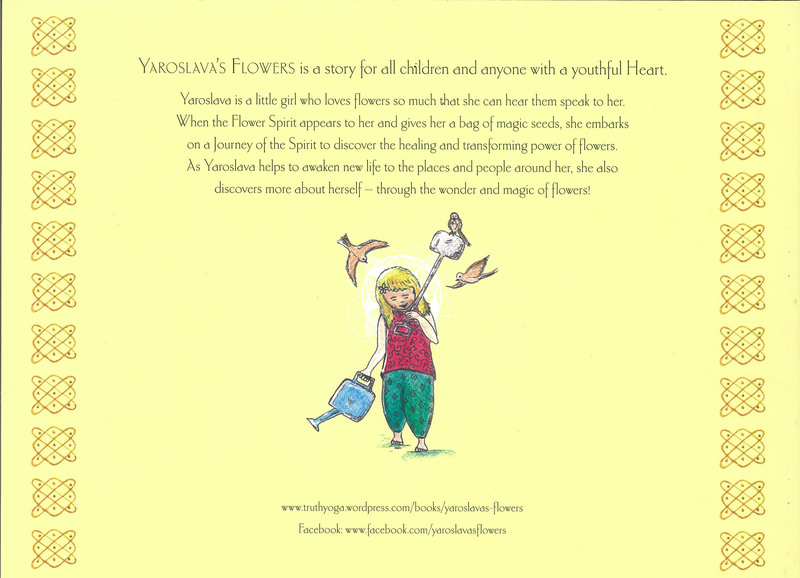 Flowers hold a great spiritual Power and Truth….This is the essential message of my new children’s book, Yaroslava’s Flowers, which is now available for all children and all those with a Child Heart. It is a story that inspires everyone to experience the spiritual magic of Flowers, Nature, and Life, and how we each have the power to transform the world around us, and Within us! 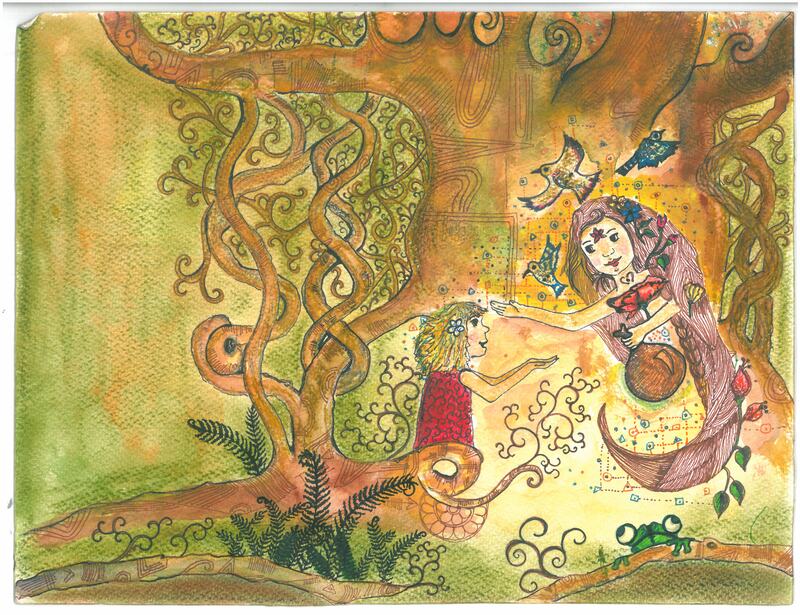 Children’s stories especially have such power to sow seeds of wisdom and light, beauty and love, into their lives. This is what I have endeavored to do with my children’s story and all my other writing. I hope you will give this beautiful little book the opportunity to inspire your children and the children in your life….even those who may have forgotten that they still have an Inner Child deep within them! 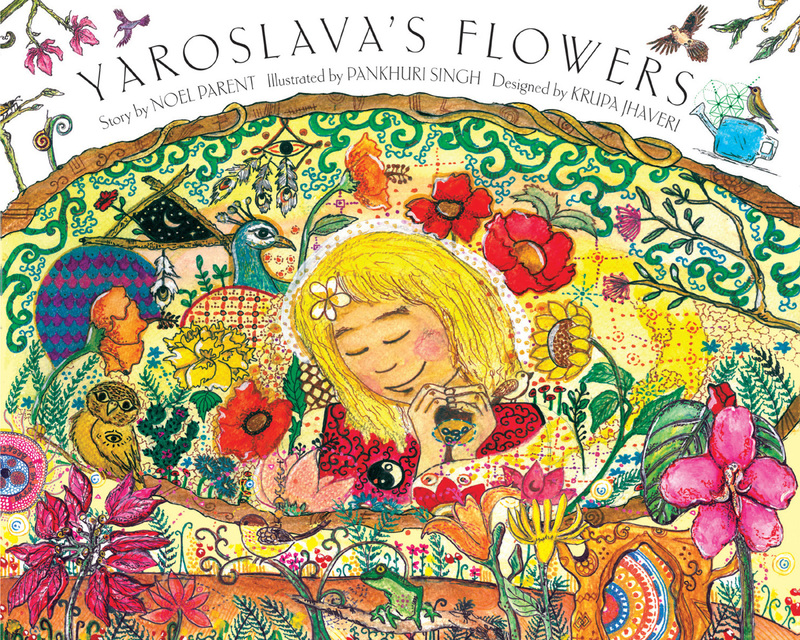 Buy a copy of the book for you, your children, your friends or family, your local library or school, or just a special Child in your life who deserves a special book which shares the Magic and Spirit of flowers, nature, and humanity. 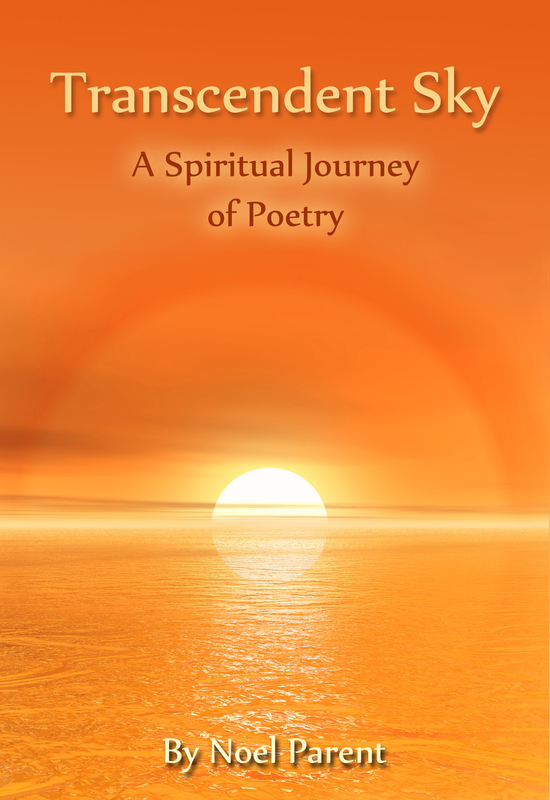 Share with me the contact information for any local independent bookstores, alternative spiritual or metaphysical stores, flower shops or other artsy shops in your area, or talk with them directly about carrying the book. 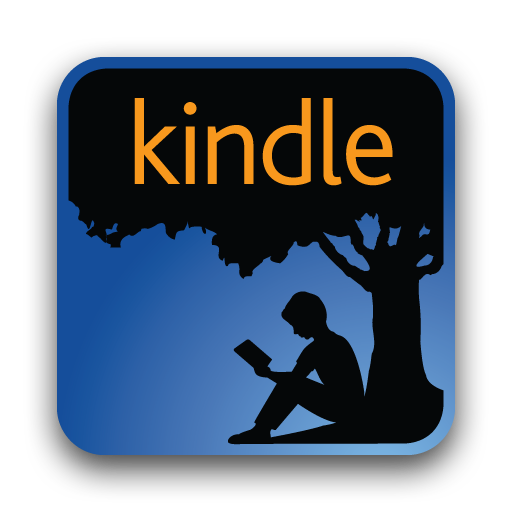 Tell me of any local or online literary magazines or communities, online or real world, that might do a review of my book, or talk to anyone you know who works in these fields. I wish to thank the lovely illustrator, Pankhuri Singh (www.awaraaart.wordpress.com), who created all the beautiful illustrations and imagery for the story, as well as the Designer of the book, Krupa Jhaveri (www.sankalpajourneys.com), who pieced together all the images and text to create the wonderful book that exists now.